BUENOS AIRES, ARGENTINA - AUGUST 12: Time-lapse view of the famous neighbourhood of Puerto Madero on August 12, 2017 in Buenos Aires, Argentina. hd00:14BUENOS AIRES, ARGENTINA - AUGUST 12: Time-lapse view of the famous neighbourhood of Puerto Madero on August 12, 2017 in Buenos Aires, Argentina. 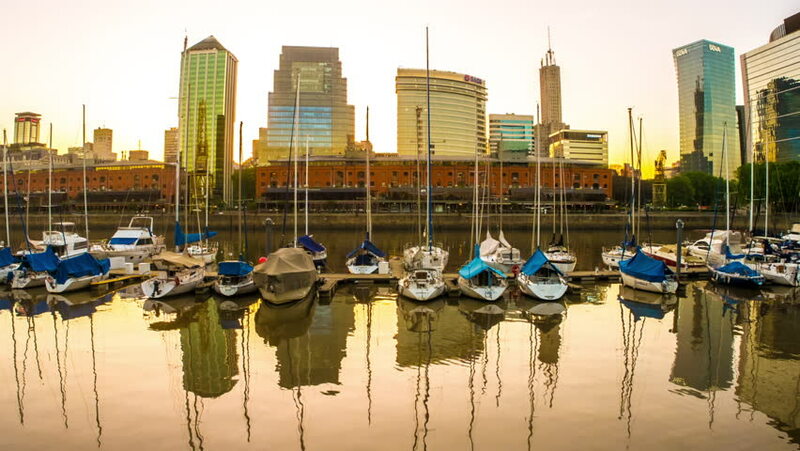 4k00:14BUENOS AIRES, ARGENTINA – SEPTEMBER 7: HDR Time-lapse view of the famous area of Puerto Madero on September 7, 2016 in Buenos Aires, Argentina. hd00:15New York, New York, USA - July 6, 2017: People walk across famous Bow Bridge in Central Park. Some stop to take a picture.